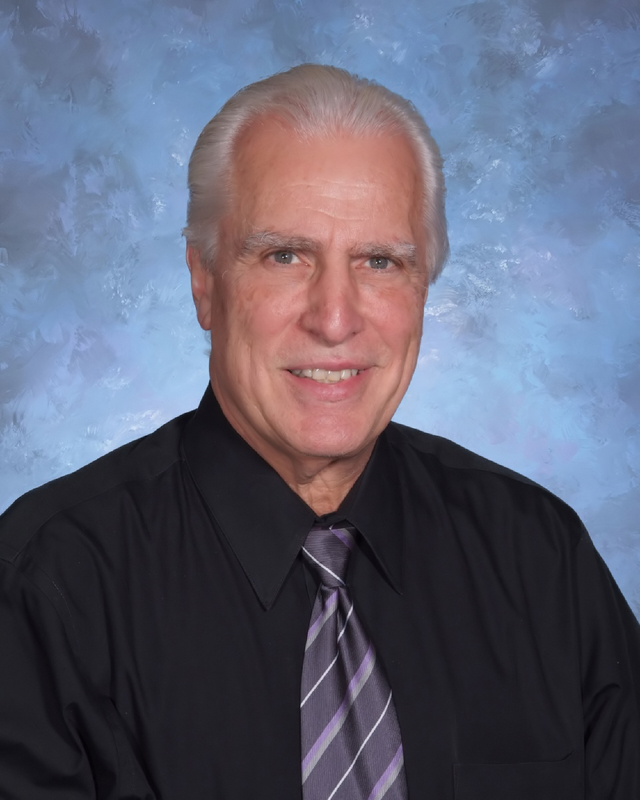 Dr. William Bongiorno received his DDS from New York University during 1973. From 1973-1978 he worked as Instructor in Operavtive Dentistry. In the year 2010 he received Italian Board of Guardians for Community Service and in 2012 Fellow International College of Dentists. He is a memeber of Bay Ridge Dental Society, 2 terms of 2 years each as President.Presently he is • President of New York University College of Dentistry Alumni Association 2014-2015.